A modern mixed-use development located in a historic shopping center at North Central Expressway and Walnut Hill Lane is bringing a variety of restaurants and shops to North Dallas. The Boardroom Salon for Men and one-stop-beauty shop Mattison Avenue Salon Suites and Spa are the latest to sign lease agreements. 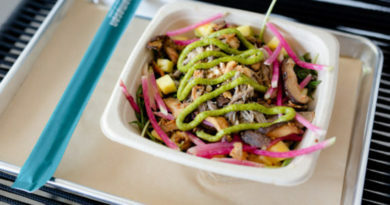 Also, several restaurants will pop up there by summer, including specialty coffee shop Civil Pour, health-focused Mediterranean-inspired Luna Grill, and family-friendly Hat Creek Burger Company. Talk about a family affair, this brand new boutique features unique labels named after loved ones – there’s Aunt Wanda, Sister Mary, and of course Cousin Earl. The former pop-up shop is run by Frances Malik and daughter Ivy Jane Neumann, and features exclusive items, as well as shoes, accessories, jeans, tees, and jewelry carefully selected to complement their bohemian style. It’s been said that it is never too early – or late – to learn a new language. Now, it’s never been more convenient with in-home or on-sight language tutoring. This mom-run company offers classes in French, Italian, Spanish, and Mandarin. 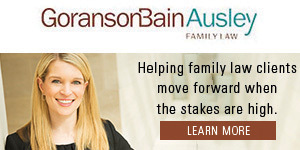 Seasoned Park Cities and Preston Hollow lawyers Karen Blakely Turner and Ashley McDowell have joined forces to establish a new agency focused on complex divorce and family law issues, including premarital agreements and child custody arrangements. Before reaching three years in its Hillcrest Road and Northwest Highway location, the creators behind DISH Preston Hollow announced the closing of the trendy American cuisine eatery.